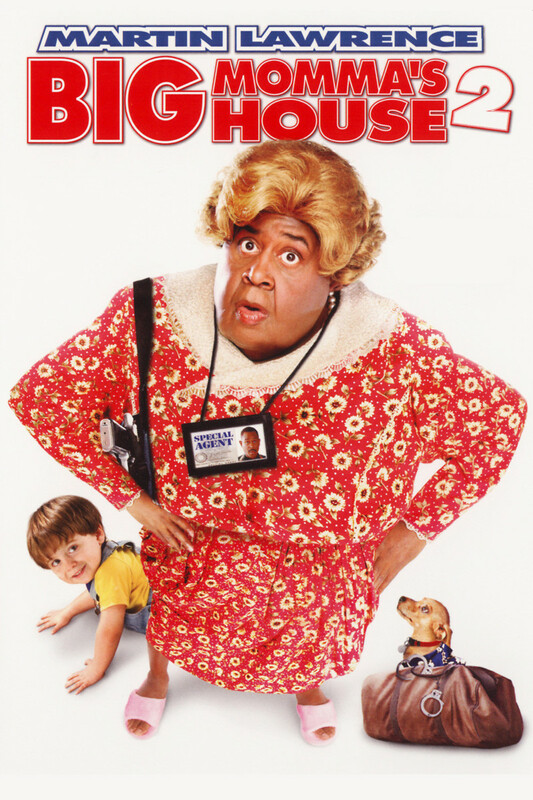 A sequel to Big Momma's House, an FBI agent must once again go undercover as Big Momma, a feisty and independent 70-something matriarch. A suspected criminal, whose computer may hold software that helps terrorists, is in search of a nanny for his three children. The opportunity, for undercover FBI agent Malcolm Turner to get into the home for finding out more about Tom Fuller, is presented when Malcolm becomes Hattie Mae Pierce and applies for the nanny job. Developing a close relationship with the family of the suspect, Malcolm becomes aware of the everyday life and trials of family and begins to think of his wife, Sherrie, with more compassion. He also is able to offer romantic advice to his FBI partner in this comedy.